A task force will be formed by July 1 “to perform financial due diligence, a business case analysis, and begin planning for the consolidation of the defense resale enterprise,” stated the memorandum, signed May 29. Shanahan stated he had considered the views and responses of the military departments on consolidating the Defense Commissary Agency, the Army and Air Force Exchange Service, the Navy Exchange and the Marine Corps Exchange into one organization, as recommended by DoD’s Reform Management Group. He agrees “a single consolidated organization offers the greatest potential to achieve the economies and efficiencies” that are necessary to ensure that the commissary and exchange benefits survive, states the memo. 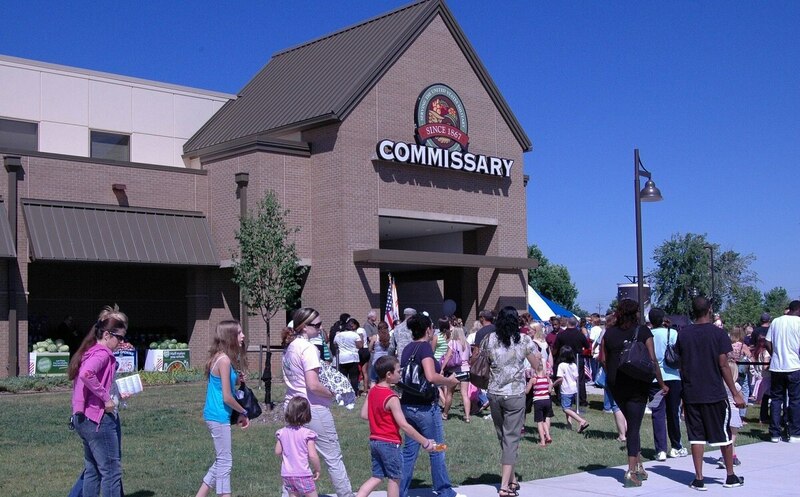 Officials want to decrease the amount of taxpayer dollars going to commissaries — currently about $1.3 billion a year — and contend the consolidation could shore up the commissary system, which has seen a decline in sales. Background documents say changes need to be made to allow the commissary system to adapt more quickly to resale grocery trends. The documents state a guiding principle would be to maintain savings levels at commissaries and exchanges. But some military advocates have questioned the plan, including how much it would cost to consolidate the four entities, and what DoD would do with any boost to its bottom line. DoD has already been drafting legislation to that end. The task force will complete its financial due diligence and business case analysis by Oct. 31, and will begin planning for consolidation, to include considering keeping some “service-unique identities” at the front end of resale activities — which are those activities visible to the customer. If the DoD chief management officer approves the business case for consolidation, then the task force will finish the integration planning by Jan. 31, 2019, and the consolidation will begin based on existing authority under law, according to the memo. If the chief management officer doesn’t approve the business case for consolidation, the task force will be disbanded immediately and the reform initiative will be closed, the memorandum states. Lawmakers, however, have inserted a provision in the House version of the 2019 defense authorization bill that would require congressional input into the decision. It requires DoD to submit a report to the congressional defense committees no later than Jan. 1, 2019, with, among other things, a financial assessment, a business case analysis, and “organizational, operational, and business model integration plans” for consolidating the resale systems. Lawmakers are “really concerned that the benefits be preserved,” a congressional aide previously told Military Times. It’s become evident that DoD has already been working on consolidation, and the fear is that DoD “has already worked out the answer to the equation,” the aide said. The Reform Management Group “determined that the defense resale enterprise has been studied repeatedly since 1990 with little or no implementation of recommendations for change and is now experiencing many of the same industry, generational, and demographic trends negatively impacting private-sector grocers and retailers,” according to Shanahan’s memo. 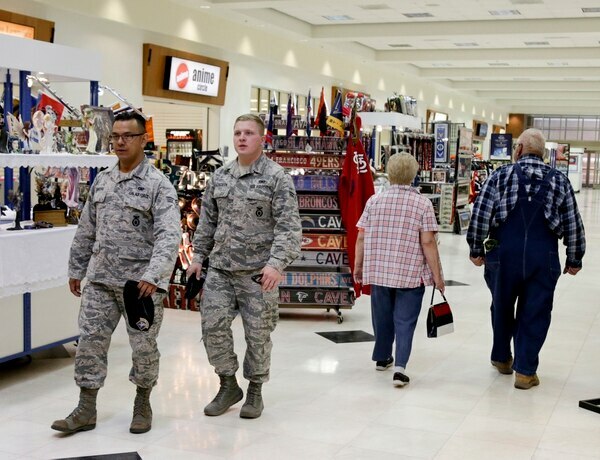 For years, some in the Pentagon have targeted the $1.3 billion in taxpayer dollars the commissary system gets each year to operate the stores, attempting to reduce the amount of taxpayer dollars going to the benefit and redirect them to other needs of the military, especially during times of budget cuts and sequestration. “The Department should make it clear to all that our intentions are to make these community services better for our members and their families, to improve our support to commanders, to be exceptional stewards of our appropriated funds, and to exhibit fiduciary responsibility of our nonappropriated funds,” Shanahan wrote. The memo also imposes moratoria on certain acquisitions of information technology and on executive hiring for vacant positions, although it doesn’t apply to the Defense Commissary Agency’s efforts in 2018 and 2019 to upgrade its business systems technology. “This moratorium is in effect until the establishment of the consolidated resale entity,” states an attachment to the memo.